Would you like some support dealing with anxiety, stress, trauma or sleep issues? Maybe you’re craving more purpose, meaning and joy? My holistic approach can help you to create and sustain a more peaceful, fuller and happier life. 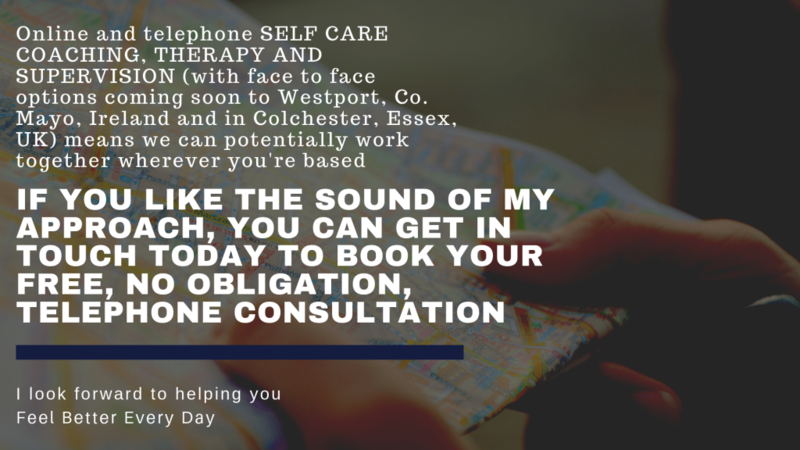 Whichever service you choose, my focus is on supporting your self-care so you can continue helping yourself long after we complete our work together. All my work is collaborative and if you have an interest in my other therapies, you can experience elements from them, too. My work and book has been featured in a wide range of print and online titles, radio and TV (including the Financial Times, the Guardian, Telegraph, Mirror, Sun, Metro, Good Housekeeping, Therapy Today, Coaching Today, Natural Health, Spirit and Destiny and Top Sante. You can read and listen to selected samples HERE. © Eve Menezes Cunningham 2004-2019. All rights reserved.